Are there alternatives to statins for lowering cholesterol? Nonstatin therapies reduced the risk of heart problems by 25 percent for each 1 millimole per liter (mmol/L) decrease in LDL cholesterol levels. That’s very similar to the 23 percent reduction per 1 mmol/L decrease seen with statins like atorvastatin (Lipitor) and simvastatin (Zocor), the researchers said. Could an avocado a day keep bad cholesterol at bay? 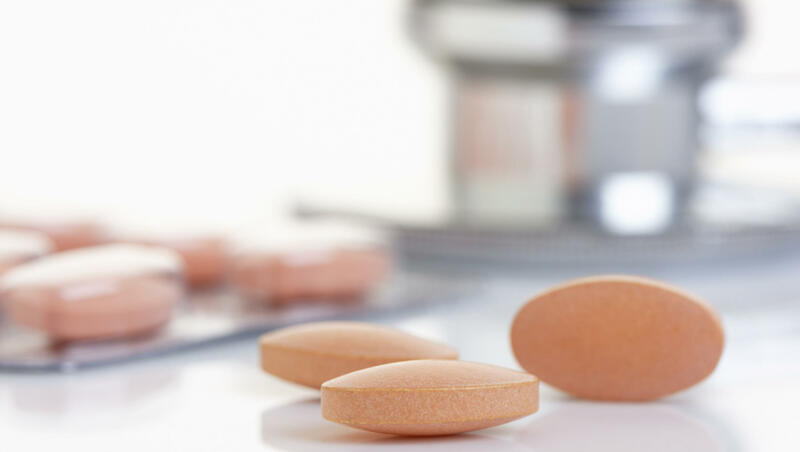 Sabatine and his colleagues undertook this evidence review in response to the increased role of statins in lowering cholesterol. Elevated cholesterol is a major risk factor for heart disease​. “The most recent guidelines in 2013 focused almost exclusively on statins and were silent on LDL cholesterol targets,” Sabatine said. This caused some worry that doctors would prescribe a high-powered statin to patients, then wash their hands of the matter if the drug failed to lower cholesterol. A heart-healthy diet​, which reduces the amount of LDL cholesterol you eat while increasing dietary components like fiber, which has been shown to help clear cholesterol from the bloodstream.